Will.i.am has entered the wearable tech market with Puls, a chunky wristband with 3G connectivity and the ability to make calls without a phone. The musician unveiled the device at the Dreamforce conference in San Francisco insisting that, despite all appearances, "this is not a watch". Unlike the majority of smartwatches on the market, Puls does not need to pair with a phone to work. 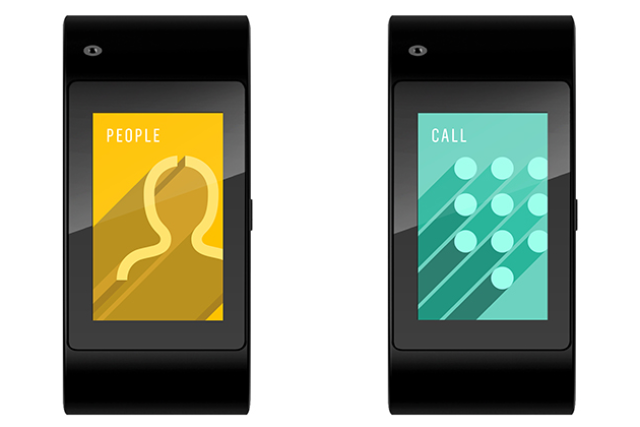 Wearers can make calls, send texts, track their emotional state, use maps and play music using a dedicated data plan. The only other big-brand 3G watch on the market is Samsung’s Gear S, released earlier this year. Puls features its own Siri-like digital assistant, Aneeda, a play on "I needa know". Will.i.am said little about Aneeda’s capabilities, but revealed the feature is powered by voice recognition company Nuance. The watch runs on an altered, or ‘forked’, version of Android, boasts 1GB memory and an impressive 16GB of storage. It features 3G, Bluetooth and Wi-Fi connectivity, plus the usual sensors such as GPS, pedometer and accelerometer. The watch features a Snapdragon chip and five hours of battery life. Will.i.am didn’t reveal pricing or availability. 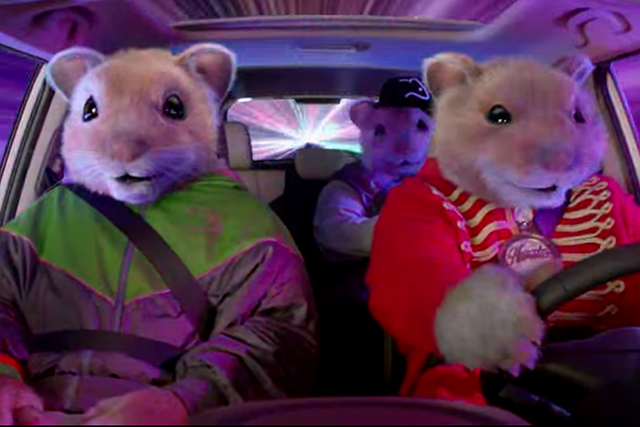 But the Puls will be available in the UK exclusively on O2, and in the US through AT&T. Puls is available in black, white, blue, red, pink, solid gold, and gold with diamonds. 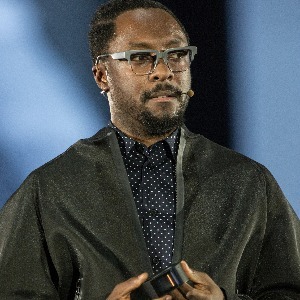 Will.i.am slammed rival devices, noting "some of them are not very good". A running criticism of wearable tech is that the devices are clunky, don’t work seamlessly, and don’t appeal beyond the early adopter audience. To that end, Will.i.am also unveiled an accompanying smart fashion range, including a jacket that charges the Puls every time the device touches the sleeve. The range also includes trainers that measure the wearer’s weight and a backpack that plays music. But the musician played up his credentials as a youth influencer and tech entrepreneur, describing the Puls’ design as "fashionology". Puls arrives with a host of launch partners, including Humin for tracking the wearer’s mood, map company ESRI. Will.i.am also made a cryptic reference to a partnership with News Corp, forged after a meeting with Rupert Murdoch earlier this year.